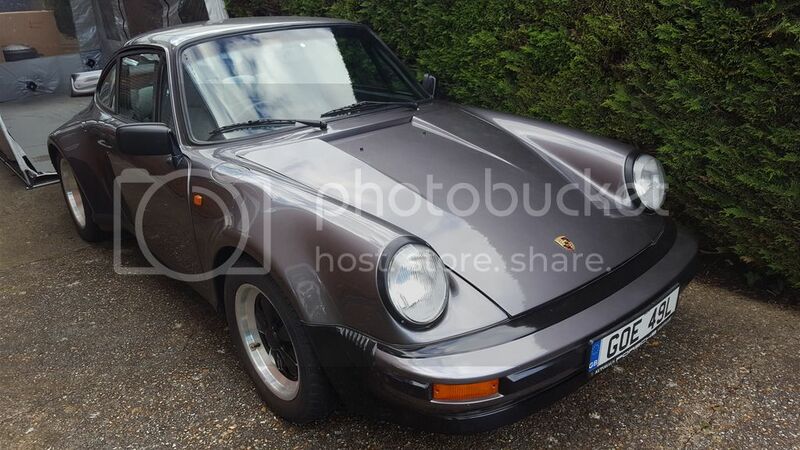 After recently buying Doros's Porsche engined Covin and now concentrating on completing this car I have decided to sell my other Covin that I bought from Markskez last year. 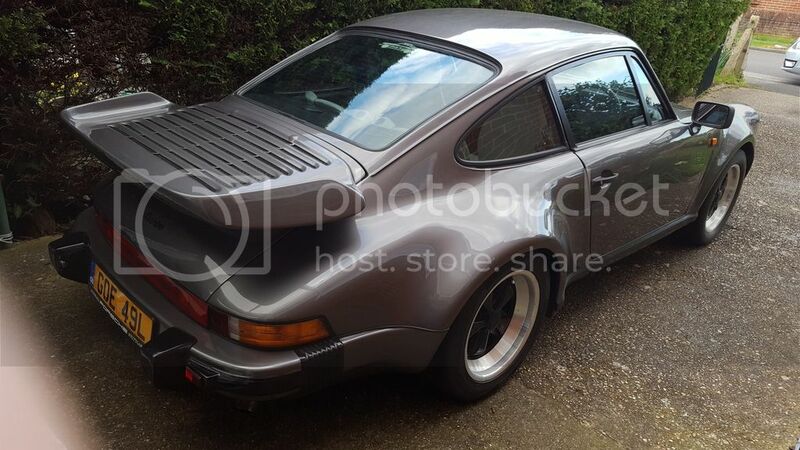 i was looking for a Porsche engined car for sometime but there were none available to buy at the time. I was then contacted by Mark telling me that his car might be available to buy and after seeing the car and the absolutely amazing job he made of its restoration I bought it. 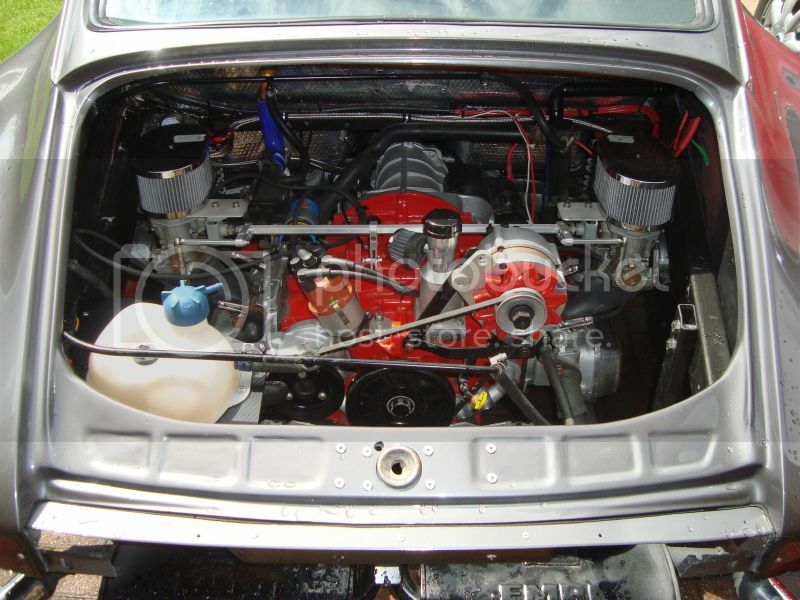 I then heard about Doros's Porsche engined Covin and as I had been looking for one of these for such a long time I bought that car as well. After a lot of deliberating I have come to the decision that I really cannot justify having two Covins hence the reason for the sale. Mark did a fantastic job on this car and you can read about his in depth restoration in his 14 page build thread that can be seen in the Covin build and restoration section on this forum. A lot of genuine Porsche parts have been fitted. Look under "MarkSkez Covin build start Oct 2009"
I thought I would let members on here know that it is for sale as I would prefer it to go to a cub member if possible but if no interest on here then it will be advertised on ebay. This really is a superb car and so well engineered to boot. Below are just a few of the many options/upgrades the car comes with. Porsche 993 interior with electric 4 way seats. Remote central locking and tracker fitted. Completely rewired with new labelled fuse box and relays under the dash. Plus so much more that would take up far too much time to list here. When Mark registered the car he was told that it was perfectly correct having VW on the V5 and the model section left blank and this was because the car was registered after 2000. I have spoken to the DVLA about this myself and they have confirmed this saying that this car is registered correctly with them. There is a mountain of paperwork with the Covin detailing all of the mechanical, electrical diagrams, engine and gearbox information with all corresponding numbers and year details and every thing else that was involved in the rebuild. Please contact me if you would like to come and view the car and discuss a price. Why did you not go for the black and silver number plate look? To be honest I never even thought about changing the number plates for the black and silver type but I do agree it would certainly benefit from them. Hope the new owner takes her to Stoneliegh in May........ Look after her and enjoy as much as I did.